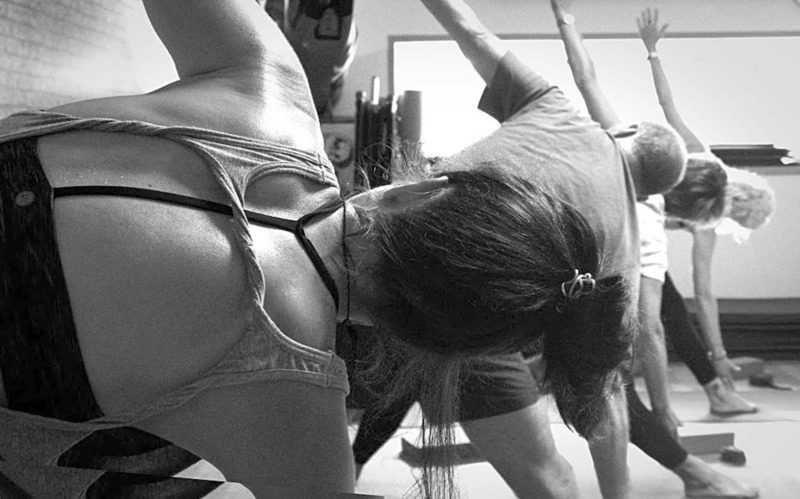 Holistic Yoga to bring strength, stamina, flexibility and focus to the body and the mind. 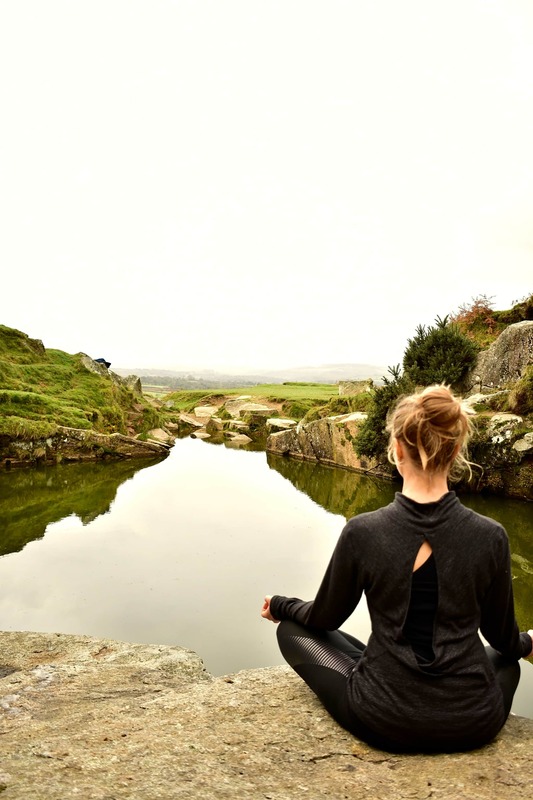 Using the breath to balance, energise, relax and rejuvenate. Classes suitable for all levels as I give multi-level options. Beginners & newbies always welcome. 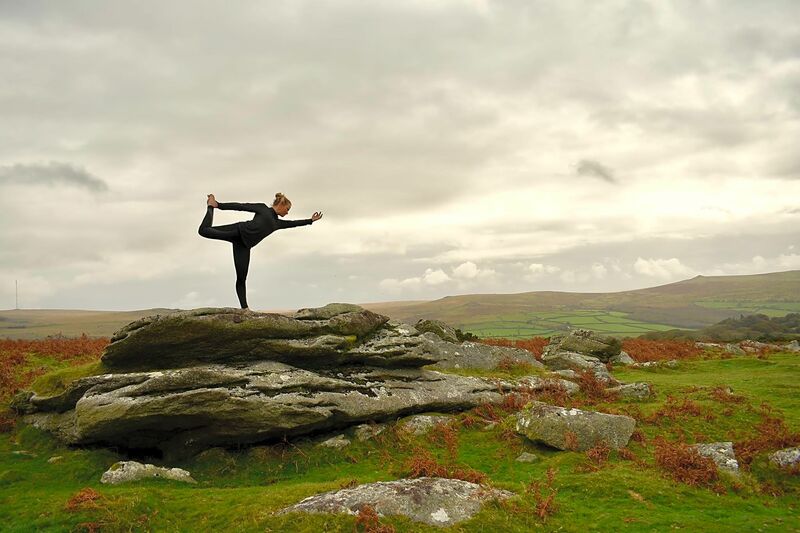 Lauren trained with the Devon School of Yoga, having practised many styles of yoga for over 20 years. 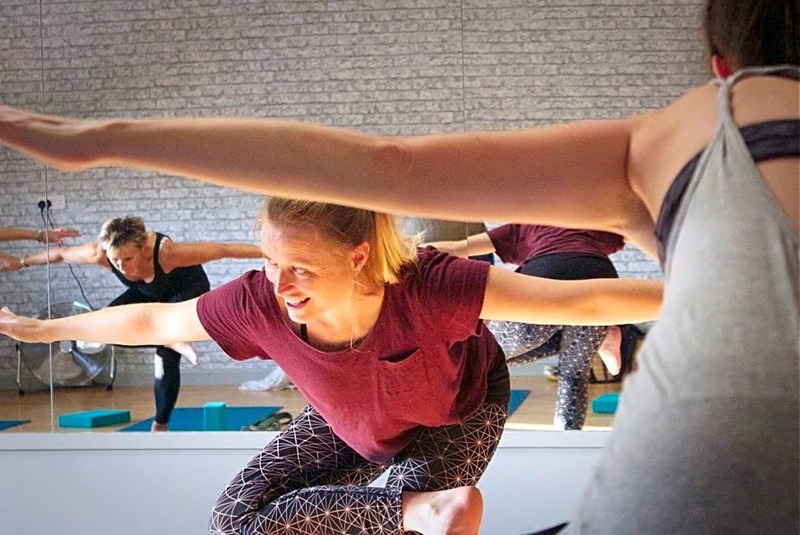 Special interests include mindfulness meditation, pranayama (breath work), yoga for anxiety & stress reduction, yoga for athletes & prenatal yoga.